Olivia was born in Winter Haven and raised in East Orlando, FL. She is passionate about animals of all shapes and sizes, from her tripod pup, Izzy, to her horse, Sammie. Olivia is always full of energy and laughter which keeps us all going here at the clinic. 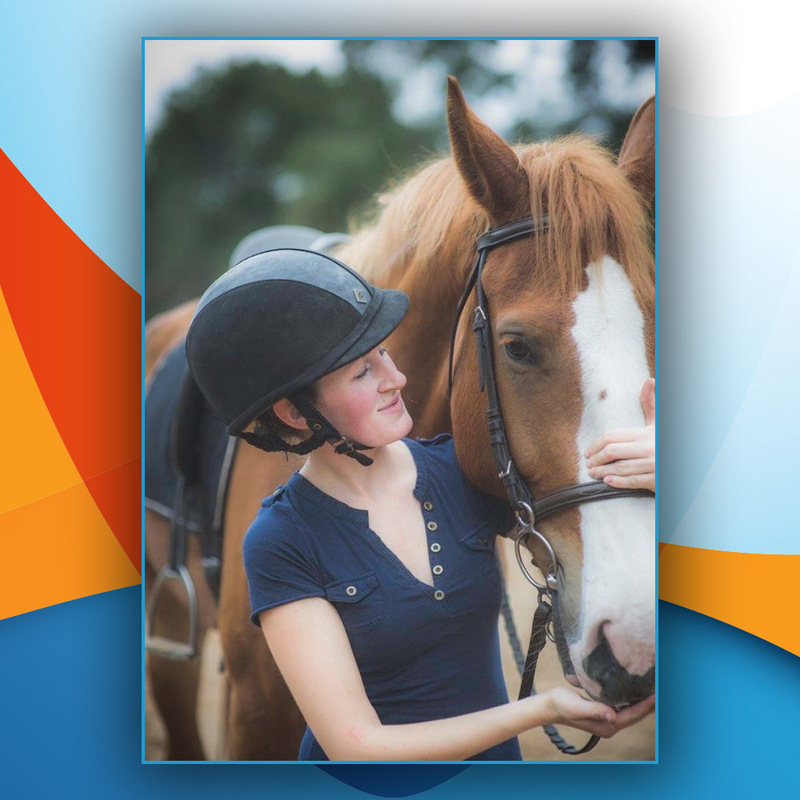 Olivia has been an equestrian for 20 years and a Veterinary Technician for 5 years. Olivia is always with you and your pet every step of the way when you are here at the clinic, whether it is for an annual vaccine appointment or a surgery, because she always makes the care of our patients her top priority (as well as eating snacks).